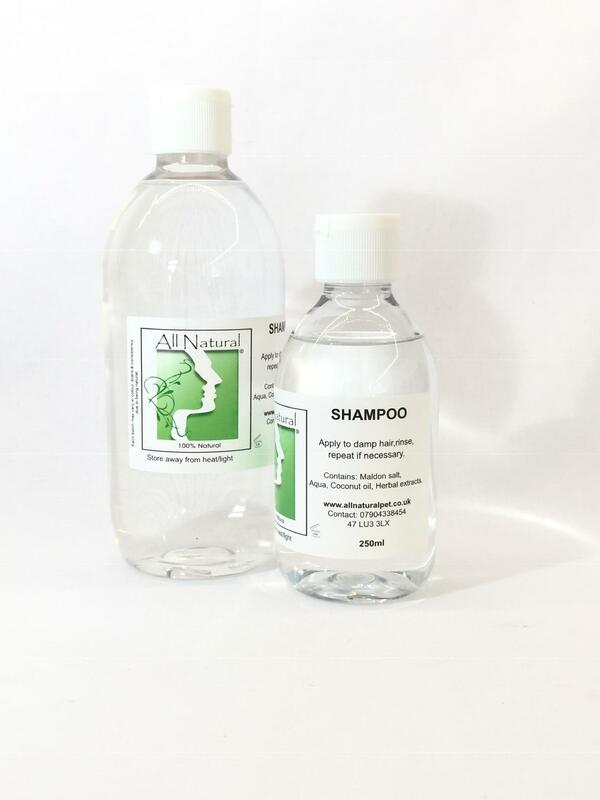 A natural moisturising Human shampoo which helps to promote a healthy hydrated Hair. Contains: Maldon salt, Aqua, Coconut oil, Herbal extract, Flower colourings. Lovely shampoo with so many fragrances to choose from. My favourite is grapefruit and lime. I haven't found another natural shampoo that lathers so well and leaves hair squeaky clean! Great shampoos have tried a few and all are excellent. Fantastic results. My daughter gets an itchy scalp and this shampoo works great when it flares up. Great scents too! I use the eczema friendly shampoo in Cherry to help with my itchy, irritated and spotty scalp. The shampoo leaves my hair lovely and soft, smelling fresh and reduces itching.